Death doom band from NJ started around 1992. 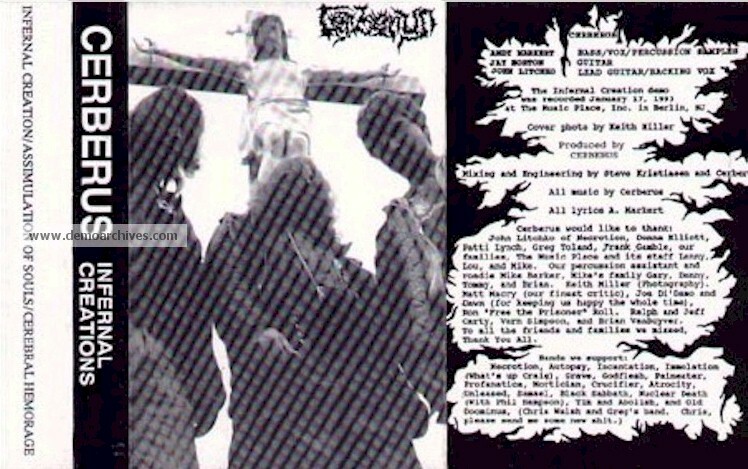 Released one demo then changed their name to Symphony of Grief in 1993. Pro printed covers with lyrics. Studio tapes. They re-released this demo under their new name in 1993.